Looking for a reliable and attractive SUV to handle your Pooler commute? If you’re comparing the 2018 Toyota RAV4 vs. 2019 Subaru Outback, you’ll find that while each is stylish, the new Toyota RAV4 model offers more safety and performance features you’ll want. 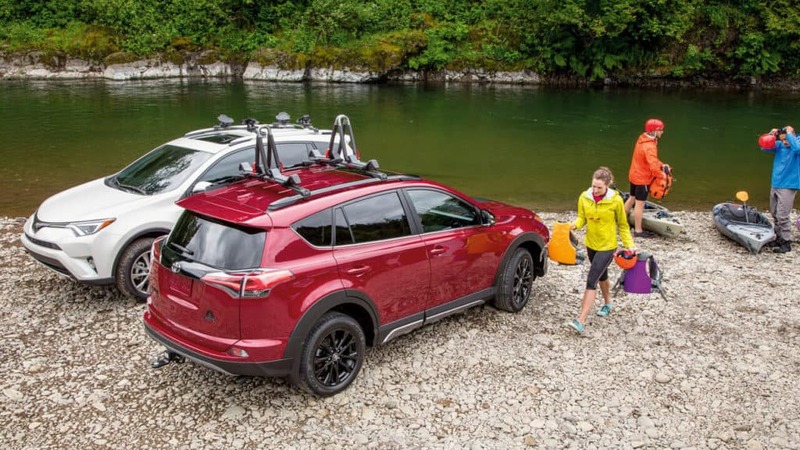 Compare the RAV4 vs. Outback below before heading to Savannah Toyota to learn more about the new Toyota model. 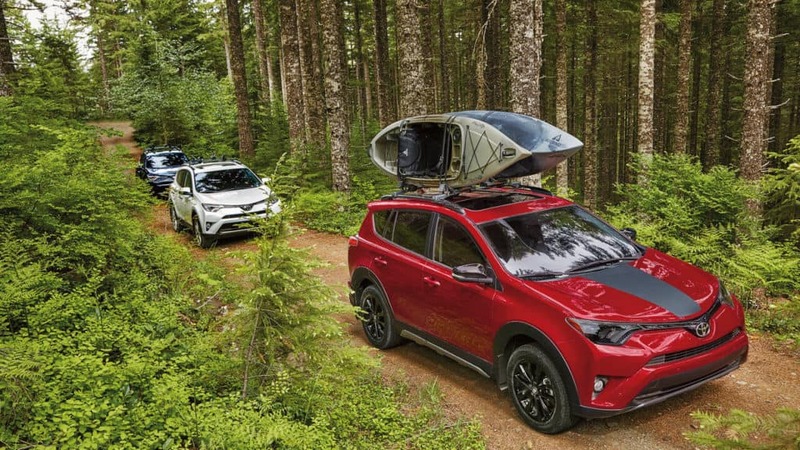 Both the RAV4 and Outback include safety features like standard airbags, traction control, anti-lock brakes, rearview cameras, and blind spot warning systems. But the Toyota RAV4 takes things one step further and delivers more standard and available safety features compared to the Subaru Outback. Both the new RAV4 and Outback interiors include some of the same features, such as seating for five passengers and an innovative touchscreen display in the front. 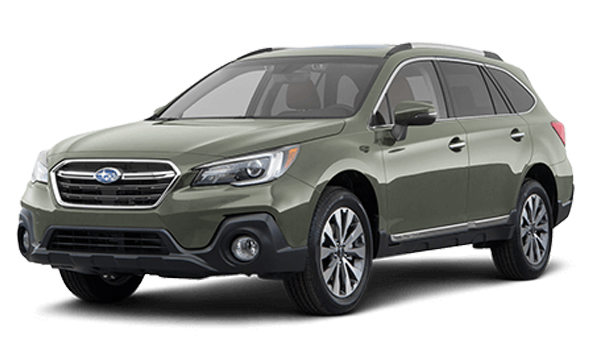 But if you want a vehicle that offers slightly more for your next Hilton Head adventure, then you’ll want to lean towards the Toyota. This new model brings more interior features to the forefront. 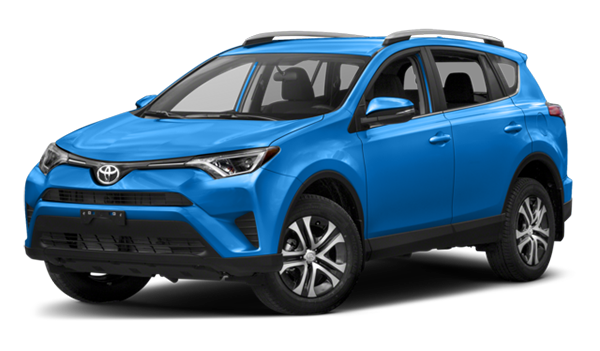 The 2018 Toyota RAV4 configurations and performance features make this a step up from the 2019 Subaru Outback. When you’re ready to bring a new Toyota model home or you want to compare the RAV4 vs. Hyundai Santa Fe, head to Savannah Toyota near Bluffton. We have a nice selection of Toyota crossover and SUV models to choose from, so contact us today to learn more or schedule your test drive online.